The day has arrived when Collingwood’s oldest organization (since 1924) is asking us for our help. The goal is to sign up enough members so that they can return to their rightful home, Collingwood community, to continue on with the work that they have been doing here for the past nine decades. If you have been following our monthly coverage, you will know how RCL Branch #48, with the full support of this community, is trying to locate back to Collingwood, potentially to inhabitat the former Jaguar’s Pub at Tyne and Kingsway. First though, they need to sign up new members. The time and place for that is now set. It’s easy to remember: Valentine’s Day, day of the heart, from noon to 3 pm, at Collingwood Neighbourhood House. Its quick and easy to become a member, and everyone is welcome to join. 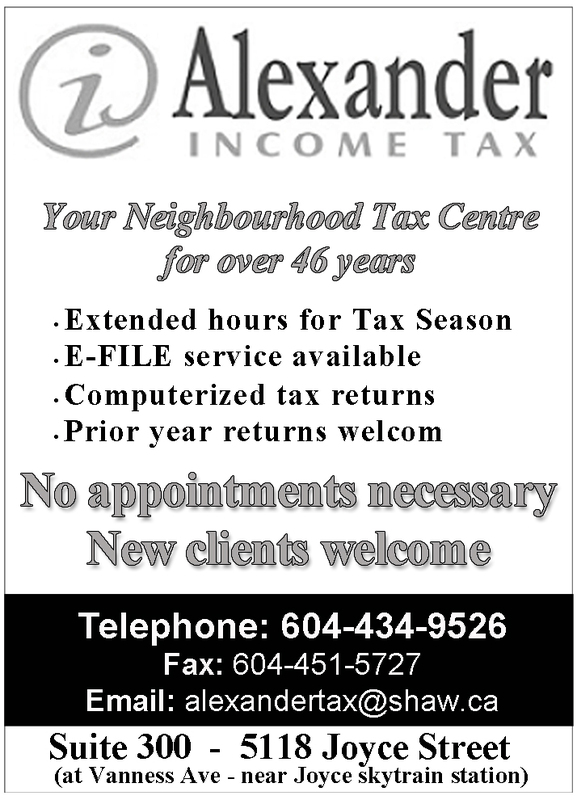 For many residents who used to be members, now is the time to renew. If enough people sign up, the Legion can go on. Let’s get them to 100 years at least. Just think too, if the branch is able to take over the former Jaguar’s Pub, the community will finally have a place to relax and socialize and have some fun: karaoke, pool, shuffle board, bands, dancing, poker nights; with nicely priced ice-cold craft beers, and Bernie’s big hamburgers coming through the wall from next door. Or nothing. Since a regular pub will apparently not be able to take that space, we need to strike while this iron is hot. 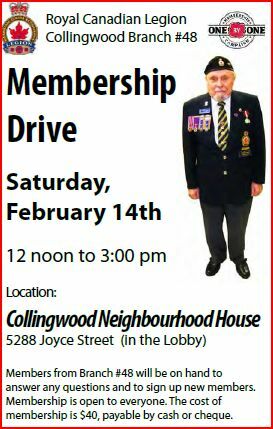 Become a member February 14 and help the community to help the Legion Branch #48 to come home to Collingwood. 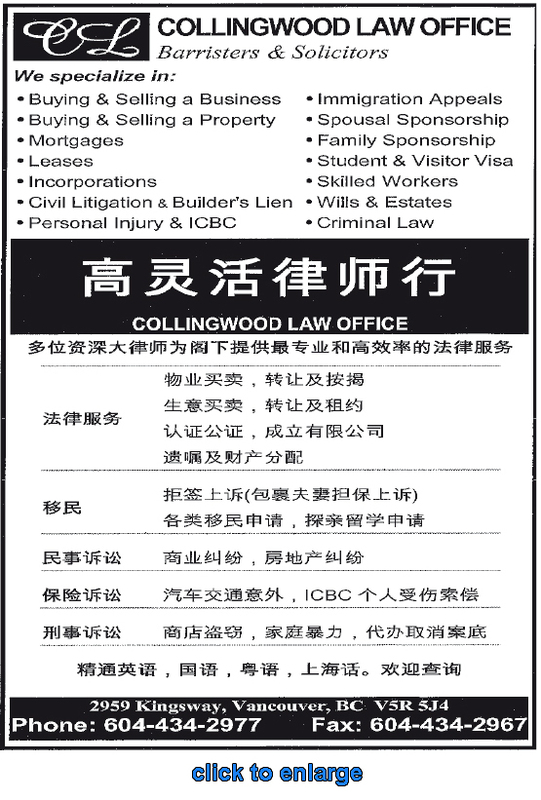 Categories: History, People, Sports & Recreation | Tags: Collingwood Legion Branch #48, Collingwood Neighbourhood House | Permalink.